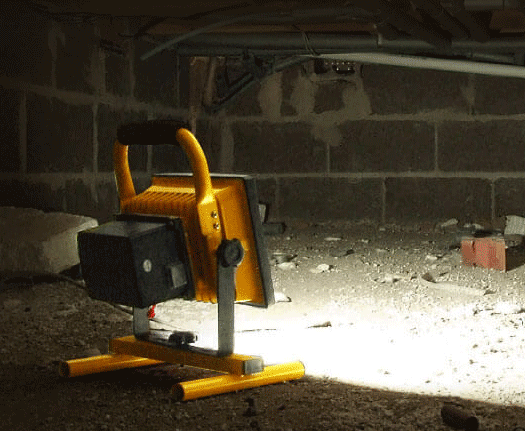 Having the right sort of Site Lighting not only boosts productivity, it helps increase safety as well. 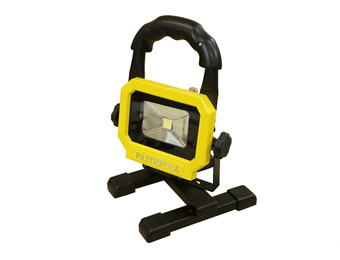 We have a range of powerful site lighting options to choose from that are designed for use in all kinds of working environments and made to withstand heavy use. Whether you’re looking for mountable or freestanding LED units, rechargeable or mains-powered, or specialist lights such as plasterers’ lights, we have all you need to get the job done. These are quality products from top name brands suitable for all types of indoor and outdoor work. 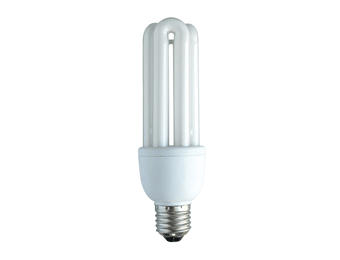 Stock up now on the latest site lighting.